Whether you’re buying a low-end smartphone, smartwatch, or smart TV, Google wants to make sure the information on the device can be encrypted properly. To reach lower price points for devices, some manufacturers utilize hardware that doesn’t offer support for efficient data encryption. To combat this, Google announced Adiantum this week, yet another part of its Safer Internet Day week-long celebration. So, as more individuals in developing areas access the web on portable devices, Google is looking to ensure that their information is secure. That’s a good thing. 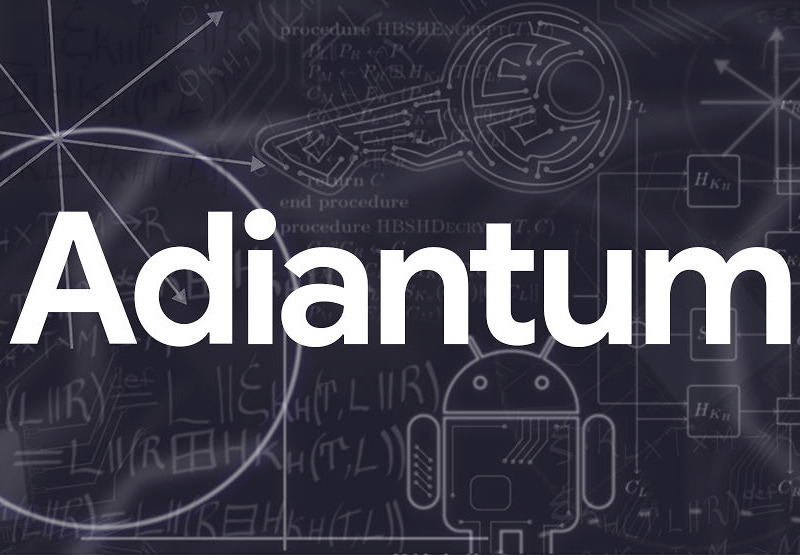 For more info on Adiantum, follow the link below.